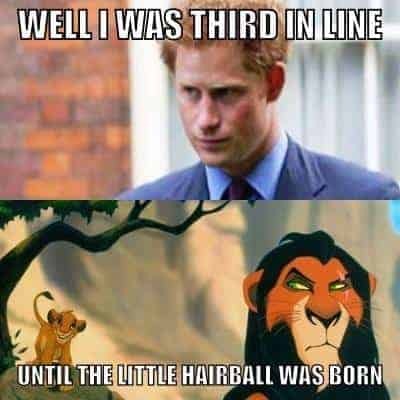 Another royal baby! 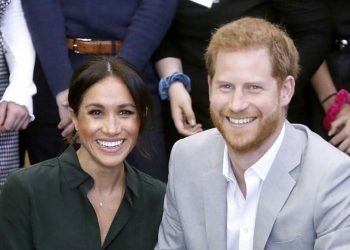 As they land Downunder, it is confirmed that Prince Harry and Meghan Markle are expecting their first child next year. Princess Charlotte Elizabeth Diana: What’s in a name? 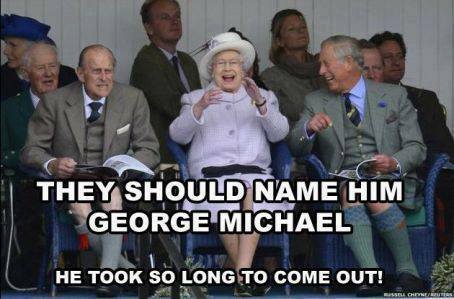 What will the new Royal baby’s name be? 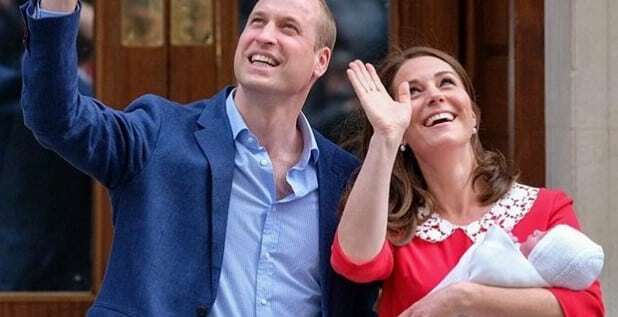 Royal commentator RICHARD FITZWILLIAMS considers the most likely name choices for Will’s and Kate’s new baby. 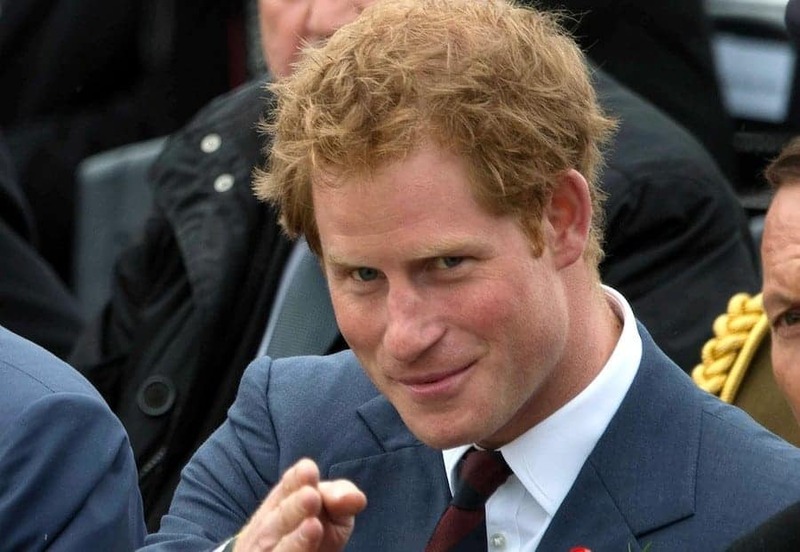 ROYAL BABY: Prince Harry flew out of the UK to Australia without getting to see his new niece or nephew. 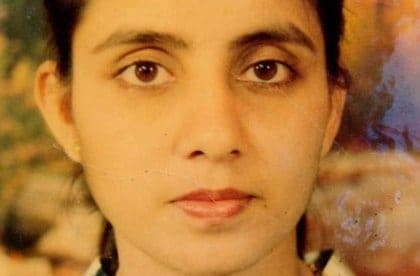 The inquest into the death of British nurse Jacintha Saldanha, who committed suicide after she was duped in an Australian prank call involving the Duchess of Cambridge, concluded with the radio station offering their sympathy and promising to set up a trust fund for the dead woman's family. 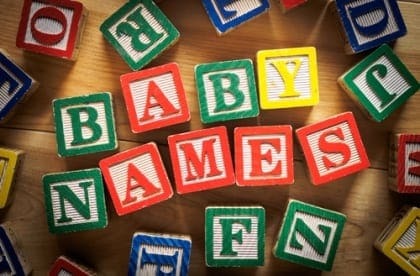 There may be a new Royal baby on the way, but Australia parents could be breaking the law by naming a child after a prince or princess or any other names the government deems 'ridiculous'. 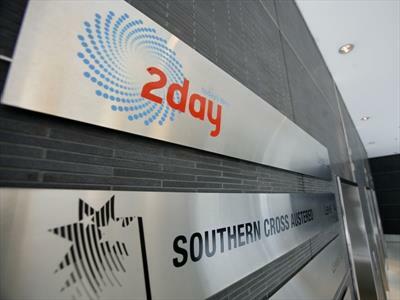 Southern Cross Austereo will produced phone records suggesting that they attempted to gain permission to air the royal hoax phone call at the inquest into Jacintha Saldanha's death next week. 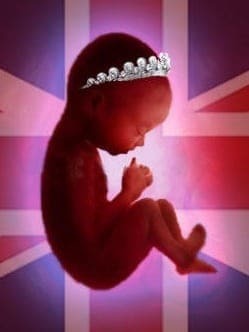 As the Duchess of Cambridge Kate Middleton goes into labour, speculation grows over the name of the royal baby. 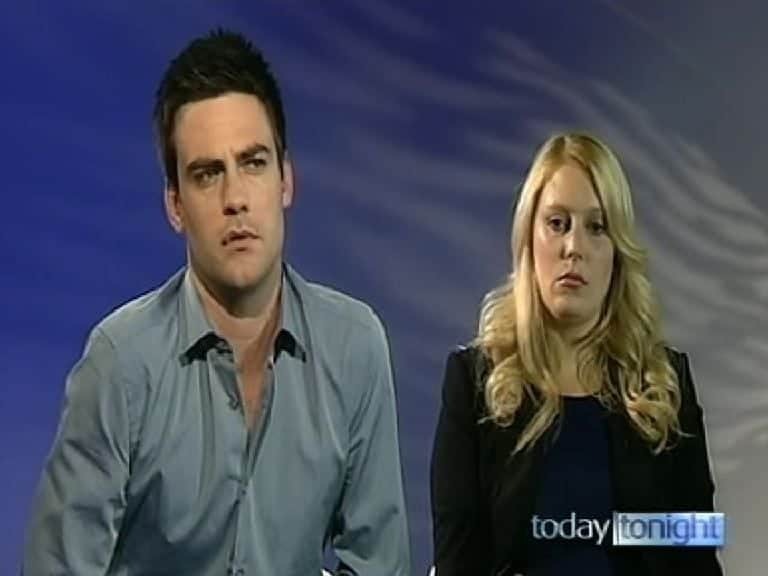 With Alexandra and George the favourites, they're being challenged by an Aussie contender - Matilda. 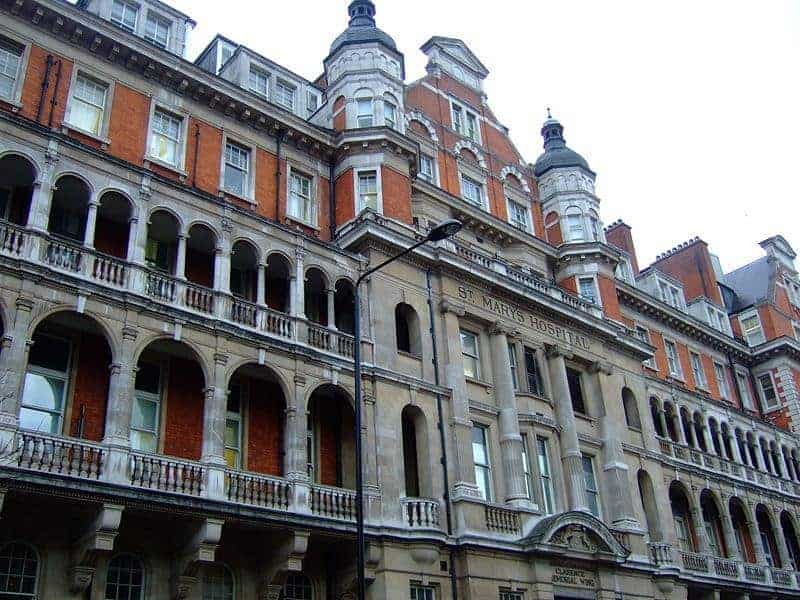 THE Duchess of Cambridge, Kate Middleton, has been rushed to the private Lindo wing of London's St. Mary's Hospital in the early stages of her labour. 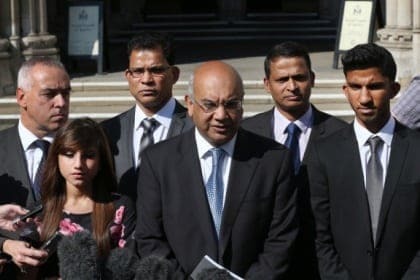 Scotland Yard have handed a file of evidence on a royal prank call linked to the death of nurse Jacintha Saldanha in December last year to the Australian Federal Police and NSW police. 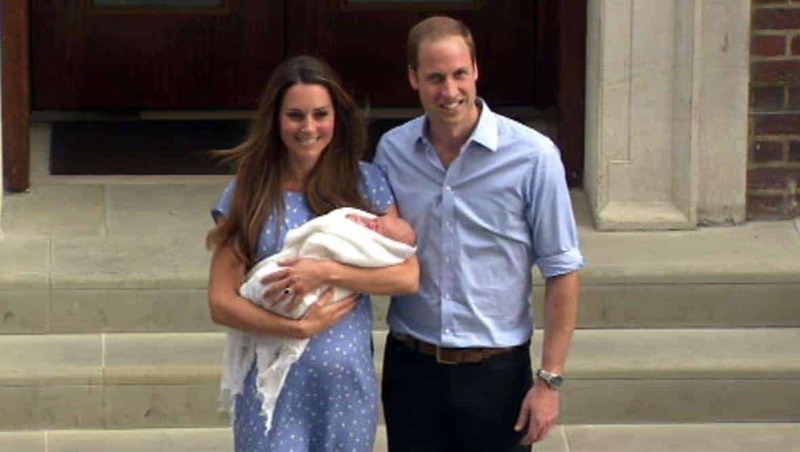 ROYAL BABY | With the Duchess of Cambridge days away from giving birth to a new heir to the British throne, we bring you the top ten facts you didn't know about the royal baby - with an Aussie twist. 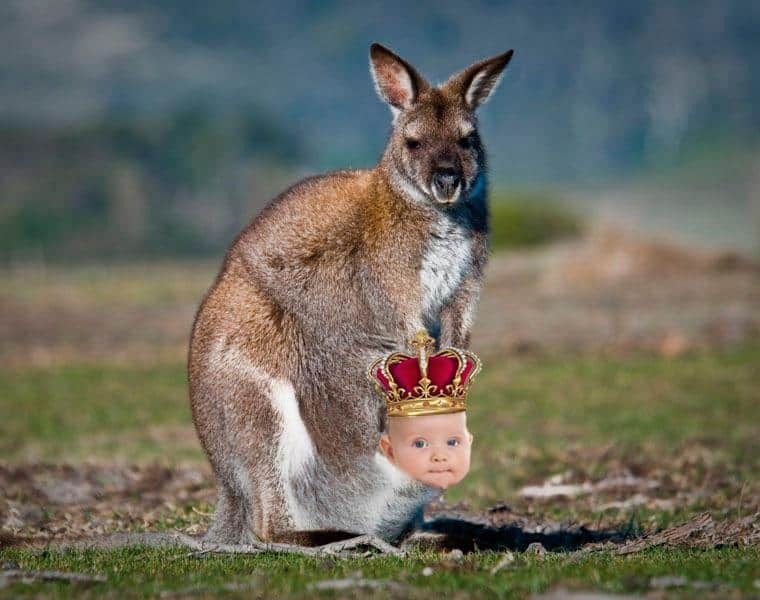 What if the royal baby was raised as an Australian? 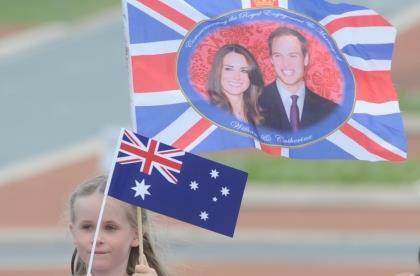 ROYAL BABY | On the eve of the birth of the next heir to the British crown, how do we ensure the monarchy remains relevant to Australia? 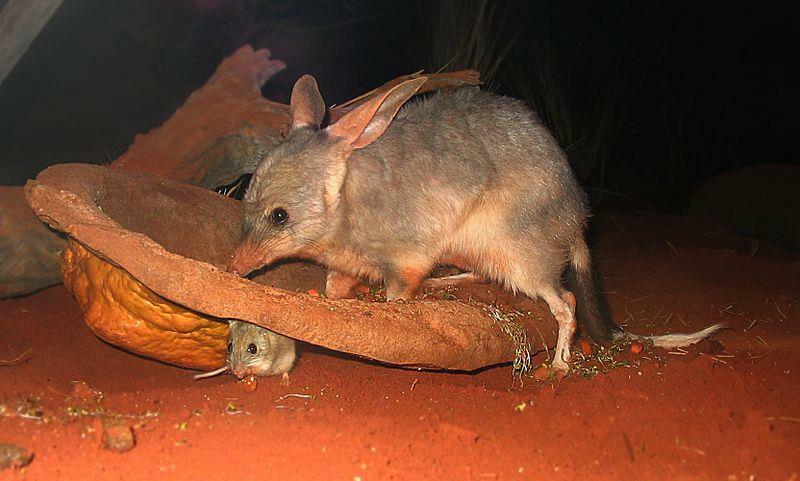 Why, raise the baby Down Under of course. 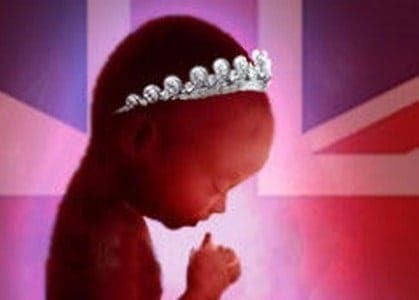 Parody Twitter profiles of the unborn Royal baby have appeared, including the popular @royalfetus account which is purportedly tweeting from Kate Middleton's womb. 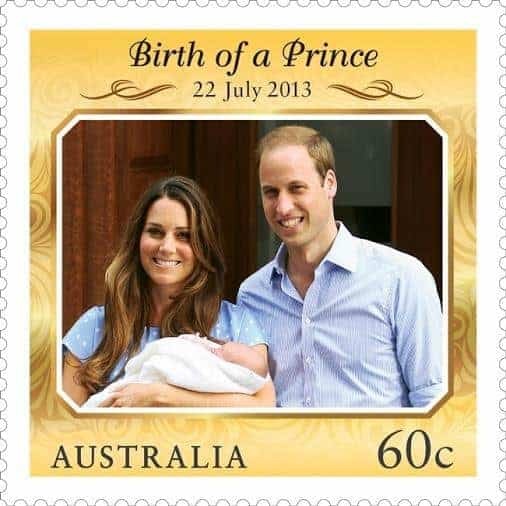 William and Kate’s baby: a new monarch for Australia? 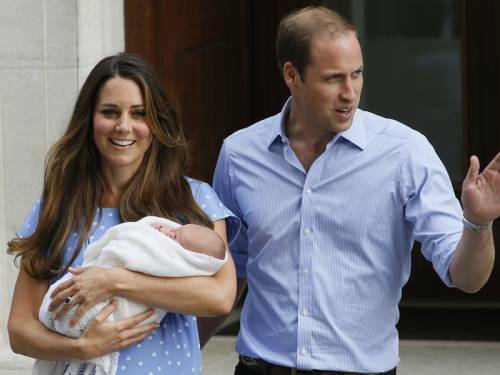 Prince William and his wife Catherine's first child, due around the middle of next year, will be set to make history. 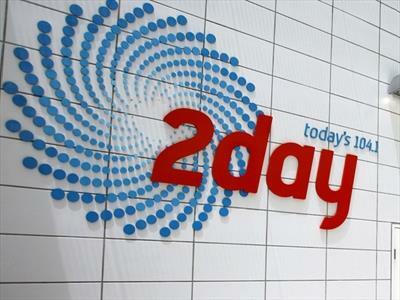 But republicans are wondering whether he, or she, will ever reign over Australia.